Feed Fido this, not that! We at Dutch Dog Design are ready to cheer for our favorite team, with our doggy pals on Sunday. Are you? Super Bowl XLVI is upon us and for many dog owners, friends will be swarming the mancave on Sunday for a raucous, football-filled afternoon. A staple for many for Sunday afternoon football watching is tasty comfort foods. Foods and drinks such as pizza, nachos, vegetables, chips and dips and beer and alcohol will surely abound in many homes. In order to keep our dog pals safe from getting sick this weekend, it’s crucial to know what food bits and table scraps your dog can eat and what it absolutely should not eat. Snacks in hand, dog enjoying the game from a doggySnooze, let’s read on. AVOCADOS: Eating nachos during the game? Don’t let your dog gobble up the excess that you might drop on the floor due to your excitement over a key play. 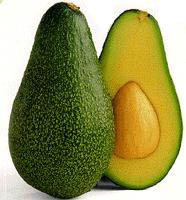 Avocados, which may be found on your nachos or used in a dip, contain a substance called persin, which can be toxic to a dog, especially if ingested in large amounts. Persin can cause diarrhea and vomiting and damage the heart, lungs, and other tissues. So, don’t let your dog clean your plate and definitely not the added plates of your friends, either. ONIONS, GARLIC: These savory seasonings, in forms including raw, powdered, cooked, or dehydrated, can be terrible to a dog’s health. Ingesting onions or garlic can destroy a dog’s red blood cells which can lead to anemia. In the case of ingesting too much garlic or onions, symptoms of anemia to look out for include the following: weakness, vomiting, difficulty breathing and little interest in food. No sharing garlic fries with your dog! 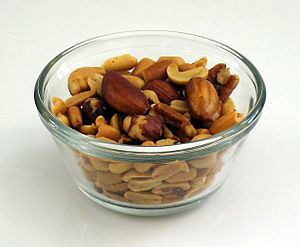 NUTS: Another popular football snack for many fans is a bowl of mixed nuts. For dogs, eating walnuts and macadamia nuts in particular (or any foods containing these nuts) can be especially toxic. Effects of eating these nuts include muscle tremors, paralysis of the hindquarters, vomiting, diarrhea, rapid heart beat and elevated body temperature. Eating chocolate and nuts together is even more dangerous as this compounds the earlier effects and can also lead to kidney failure. No cookies from the cookie jar for your pooch. SALT AND SALTY SNACKS: Excessive salt consumption can have similar effects on dogs as it does on humans. Eating too much salt, in dogs, like in humans, can lead to excessive thirst, urination and thus, dehydration. Sodium intake can also lead to sodium ion poisoning. Be sure to watch for signs of vomiting. 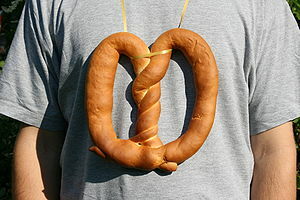 diarrhea, tremors and elevated body temperature if you dog has chewed on too much of your cheesy soft pretzel or lapped up stray potato chips. TABLE SCRAPS, FAT TRIMMINGS AND BONES: Now it’s time to really get into the game, and the food. Once you’ve finished off those spicy wings or that steak, don’t pass on the excess scraps and bones to your dog. Excess fats trimmed from meats or still attached to the bone can cause pancreatitis in dogs. Another concern with dogs chewing on bones is that a dog can easily choke on a bone or the bone can splinter and lead to obstructions in your dog’s digestive system. SWEETS AND SUGARY FOODS AND DRINKS: The victory is yours! More football-themed cake for you. Sharing sugary foods, soda and sweets with your dog is a bad idea, though. Just like in humans, eating too many sugary sweets can lead to obesity, diabetes and dental problems. BEER: No football game experience is complete without a cold, frosty beer for most fans. While most people will enjoy drinking a cold brew this weekend, beer, and any alcohol in general, is definitely a big no-no for dogs. Alcoholic beverages can have the same effects on dogs as they do on humans, negatively affecting the brain and liver. Given a dog’s smaller size, the harmful effects are more pronounced. Even if only a small amount of beer is ingested, it can cause vomiting, diarrhea, difficulty breathing and lead to brain and liver damage in dogs. No trading drinks with your dog! 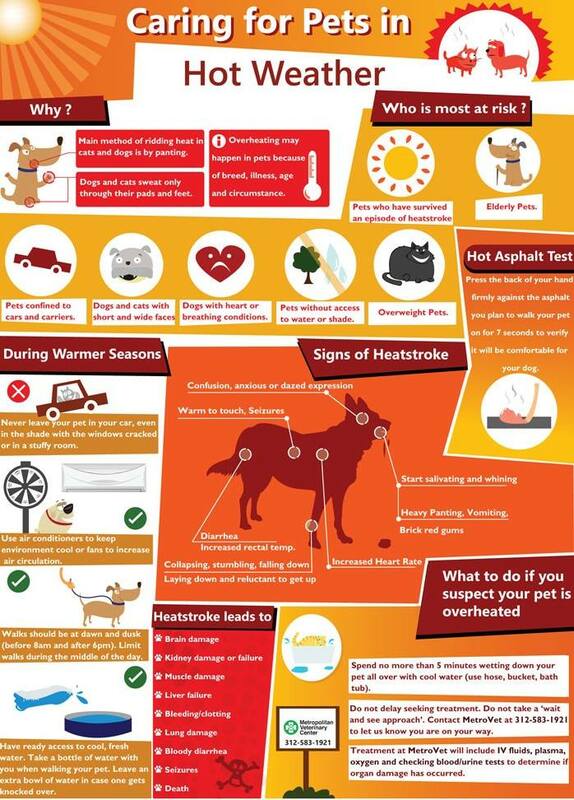 If you experience any pet-related emergencies this weekend, it is best to contact your local vet, emergency clinic or the ASPCA Animal Poison Control Center at (888) 426-4435 to get help. On the other hand, the good news is that if you enjoy a healthy diet, your dog can enjoy it with you. Below are some foods that both you and your dog can enjoy, together. Please do note, we don’t advocate that we are foods specialists or that these foods can or should make up the entirety of your dog’s diet, but they are healthy treats for your pet. 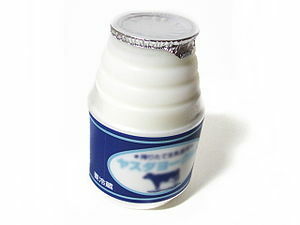 YOGURT: Yogurt is beneficial for both humans and dogs. It serves as a good source of calcium and protein. For added benefit, look to get yogurt with probiotic elements and have no sugars or artificial sweeteners. If your pup is a bit pudgy, try to pick a fat-free yogurt to share. VEGETABLES: A staple of human diets, certain vegetables can be very beneficial to dogs as well. Veggies which your dog is free to munch on include the following: cucumber and zucchini slices, carrot sticks, and green beans. FRUITS: Nature’s candy! Certain naturally sweet, juicy treats your dog can enjoy include crunchy apple pieces, and banana, orange and watermelon slices. 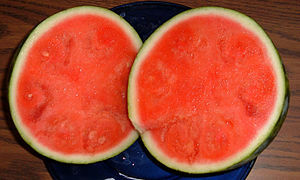 Just be sure to remove any seeds from fruits containing them before giving the fruit to your dog. Those extra bits are no good. Now, is your dog tired from all of the excitement surrounding the game and ready to hit the hay? Your pal can always now take a nap on the DoggySnooze dog bed. Or, are you and your pooched so amped up over your team’s sweet victory that you want to get outside and celebrate? Continue your healthy practices by going out for a walk or a bike ride together. 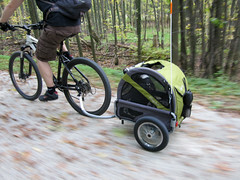 Take your dog along for the celebration in a DoggyRide bike trailer or stroller. Many thanks go out to WebMD, TODAY and Modern Dog Magazine for serving as great sources of information on this topic.